The iPad showed both the industry and families that simple games that appeal to toddlers and young children is a growing market and despite Leapfrog’s best attempt to address this audience, the iPad is dominating the market. Other more affordable tablets are being released everyday in order to appeal to this growing younger market. 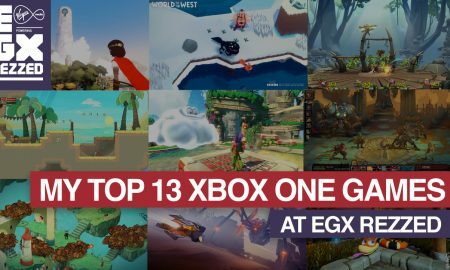 The following list was compiled at the end of 2015 to highlight the best games 2015 had to offer on the xbox One. 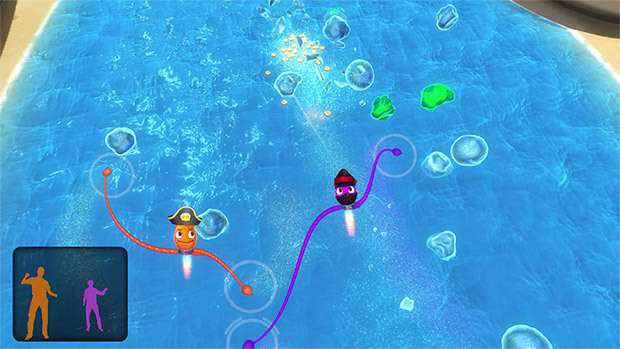 My 2014 list included the previous games ‘Swapforce’ and ‘Trap Team’ which are both fun games in their own right. 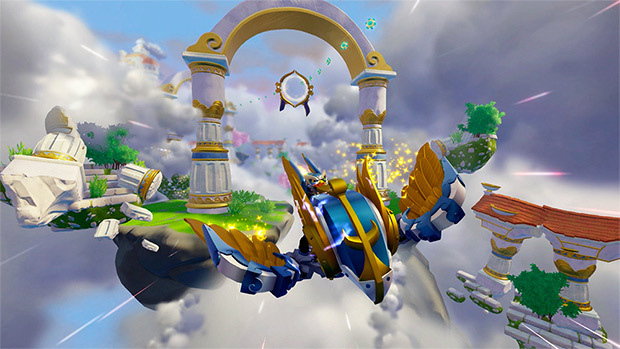 Superchargers adds 20 vehicles to the mix so you can fly, drive or dive around the Skylands. 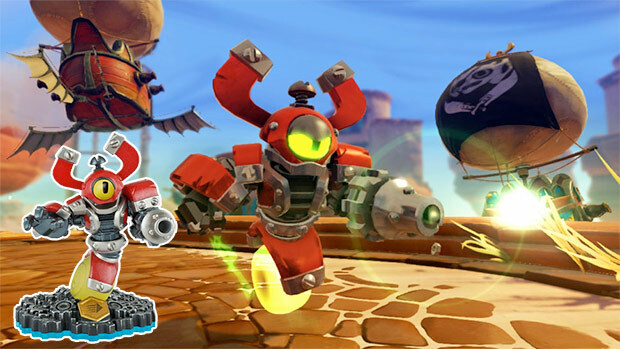 Each of the vehicles have additional ‘superchargers’ modifications and the best thing is that all previous Skylanders figures work with it. Disney Infinity 2 was also on my 2014 list and I couldn’t be more excited about Star Wars being added to the mix. 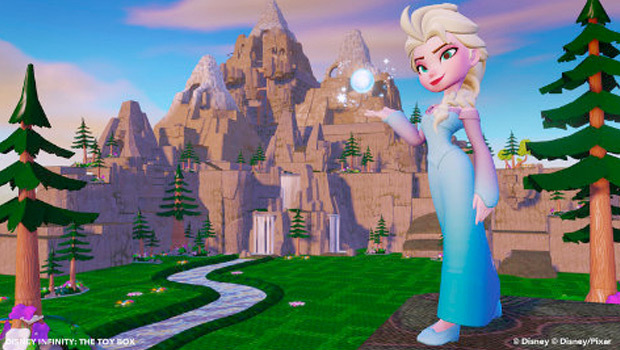 Disney Infinity 3.0 builds on the success of the previous iteration and improves it on every level. 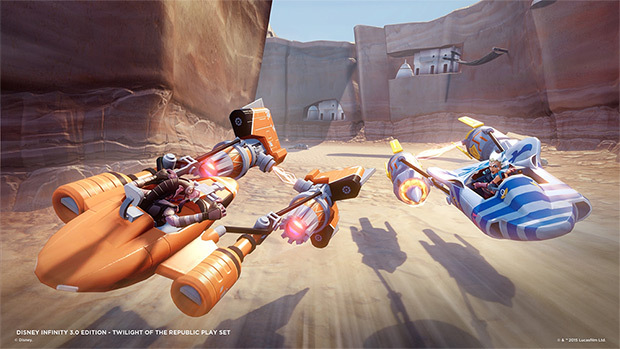 The single player Star Wars campaigns offer about six hours of gameplay each and the toy box mode make building your own levels easier than ever. Now Disney Infinity can use figures from the movies, Marvel Superheroes and Star Wars Characters, this title certainly has stepped up its game. The following are still fantastic children games on the Xbox One, however these came out in the early part of the console’s lifecycle. 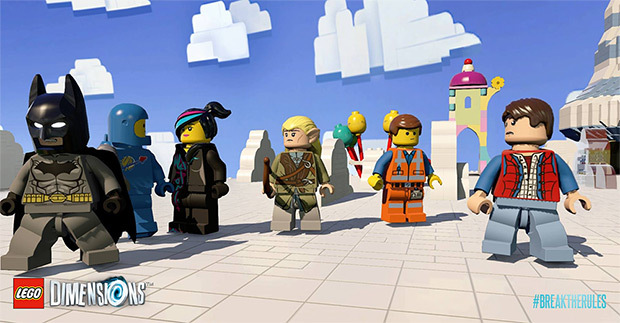 The Lego brand games of recent times have never failed to disappoint. 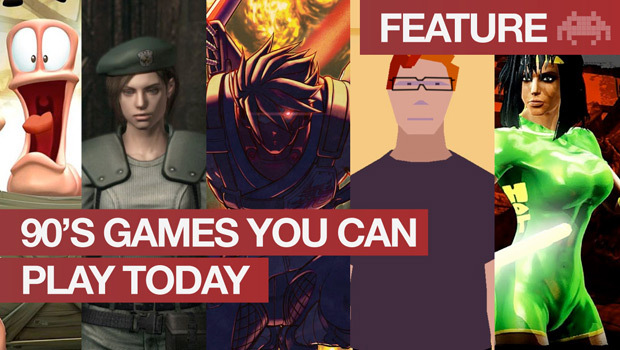 The are all pretty solid games with an over arching sense of fun. 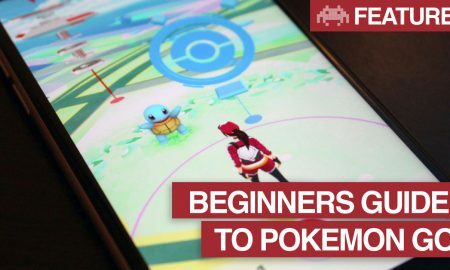 Although they are becoming all too frequent, don’t let that fact stop you if you haven’t played one in a while. 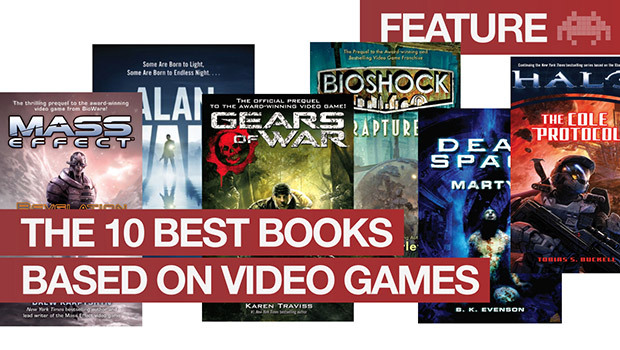 This one promises more superheroes than you can shake a magical hammer at boasting over 100 marvel characters. These games work on so many levels that young children can get just as much fun out of it as parents. 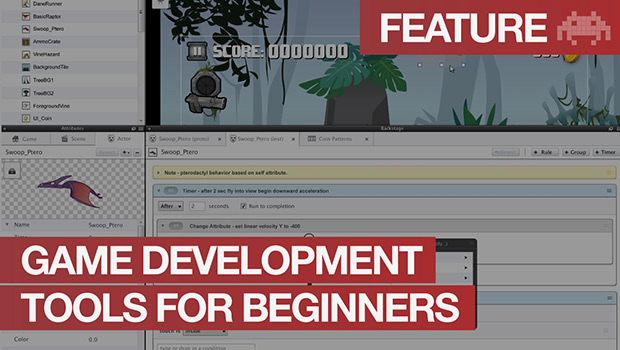 Also, the two player co-op means that if your children are struggling on a level or puzzle, it’s easy for you to jump in and play without disrupting your child’s enjoyment. 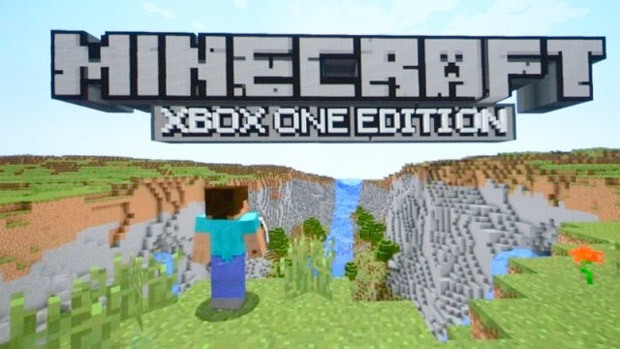 Minecraft is the Lego of the digital generation and just as addictive. You and the family can lose hours building castles and shaping the world around you. 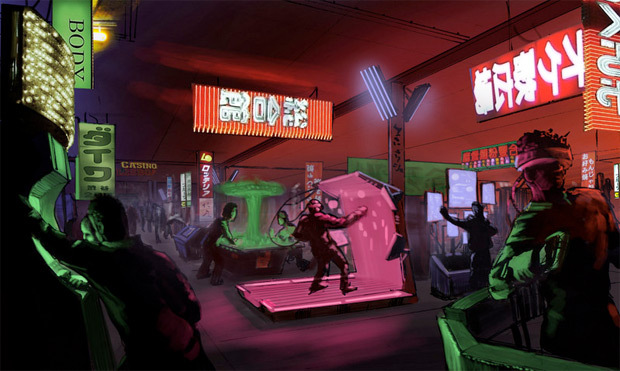 Up to four players can player simultaneously and you can jump into others games quickly and easily. 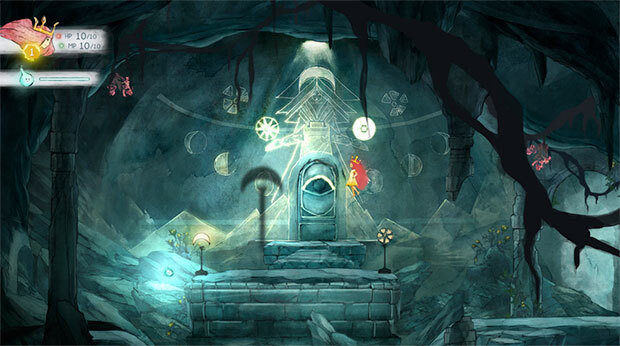 The best thing is that there are no quests or end to the game, only creatively and some very simple rules. 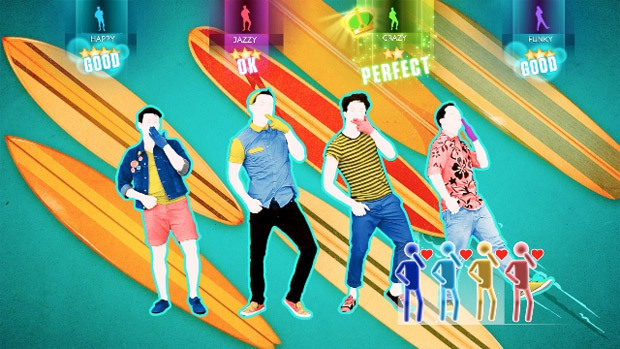 The latest iteration of this popular dance game has over 40 tracks to choose from and has Ubisoft extremely excited due to the advanced movement tracking capabilities of the Kinect 2. This will be the first game to be able to track six players at one time means the children could have an entire dance party in the living room. So get your camcorders ready as hilarity is highly likely. 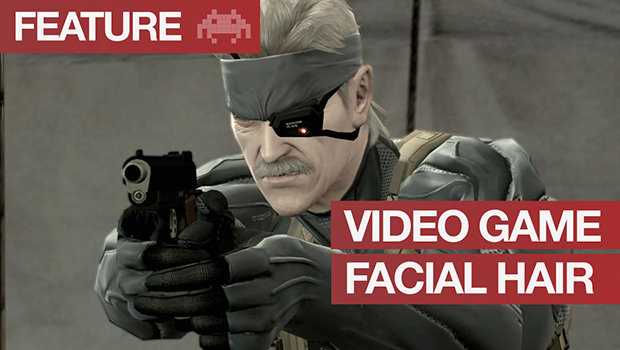 * This does include a ‘battle’ mode which does have a competitive nature. If you prefer you music by the likes of Vivalidi instead of One Direction then its worth exploring Fantasia. 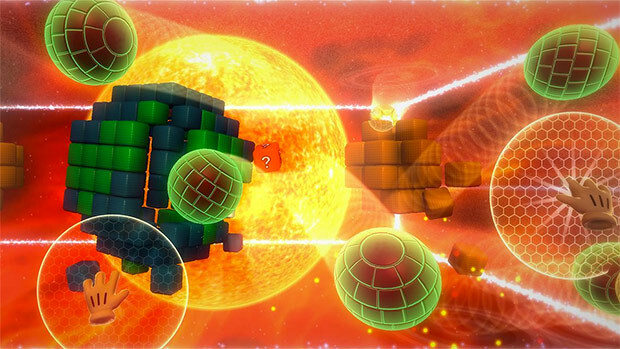 This game mixes motion controlled conducting with the exploration of a 3D world. 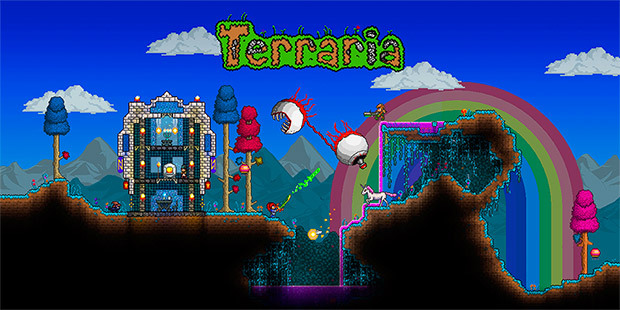 Players can search and manipulate a colorful world filled with creatures that you can interact with before launching into either classical or modern tracks. 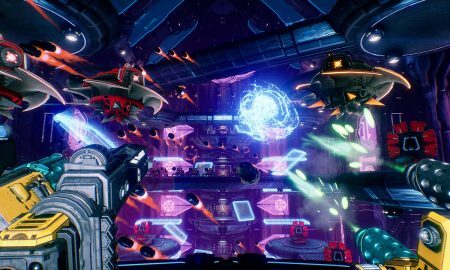 With over 30 tracks and a ‘remix’ mode we are looking forward to seeing Harmonix’s vision of music games on the Xbox One. 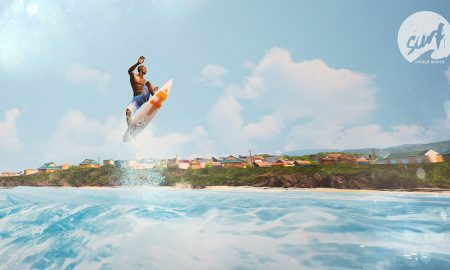 This one has me most excited, not only because of the calibre of the studio behind it (Rare) but also because it seems to be inclusive to children. 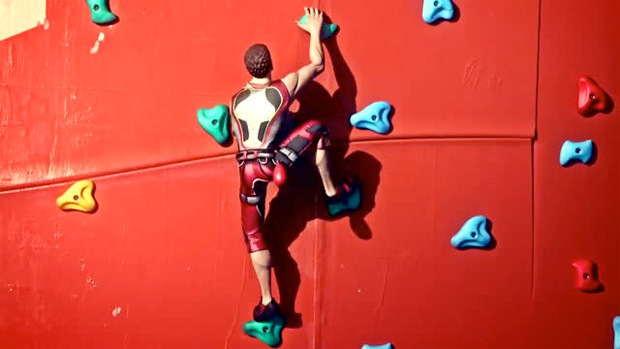 Every player can create their own superstar avatar and compete in a range of events from rock climbing to jet skiing. 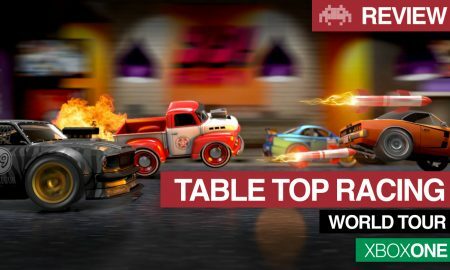 This has the making of being a real family crowd-pleaser and if the game manages to balance children versus adults then this will be A LOT of fun. 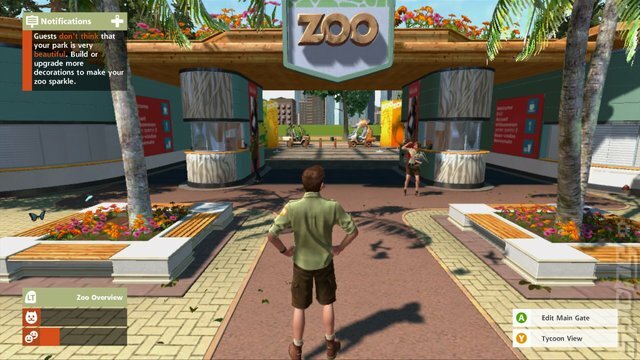 Zoo Tycoon mixes the strategy and thought of a simulation with an interactive third person zookeeper mode meaning you can not only build a living breathing Zoo but also see it come to life at the ground level. Whilst children might find it difficult to manage the building and running of the Zoo, they are sure to enjoy see the 100+ animals available, feeding them, washing then and giving them toys to play with. 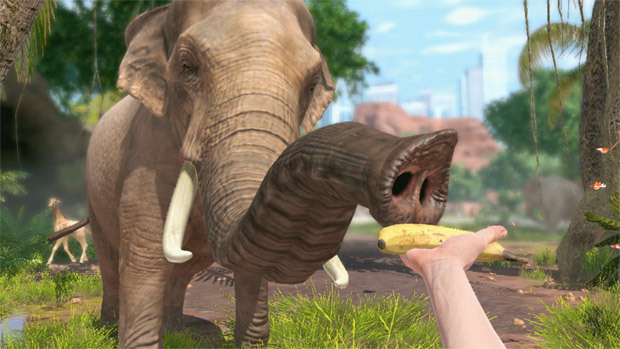 As the game can be controlled by both the controller and Kinect, it means that parent an child can work together to create a Zoo that can be shared and enjoyed by others. 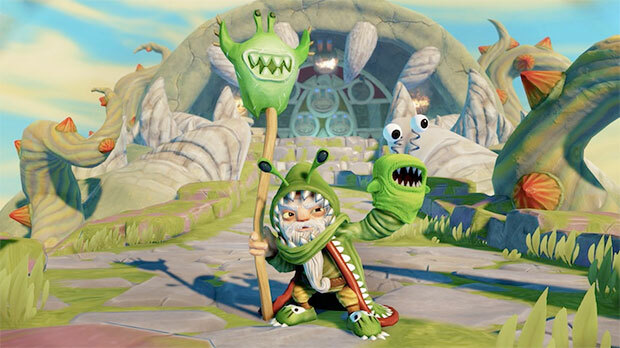 The SWAP Force are a group of Skylanders who protected the volcano that supplied magic to the Skylands. However, a surprise eruption blasted them apart and gave them the ability to swap powers and body parts. 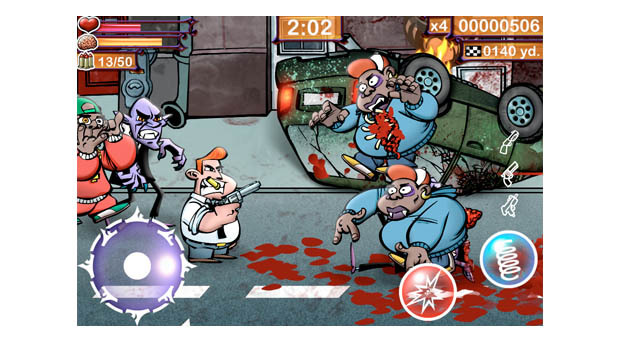 The game is a third person cartoon adventure where you mix and match your players to complete a series of fetch quests. What is different about this is that you need to put physical/real world toys on a power pad in order for them to show up in the game. 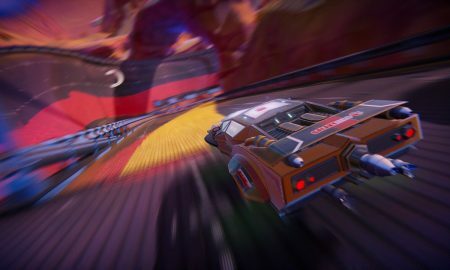 This game is dangerous and yet so good. 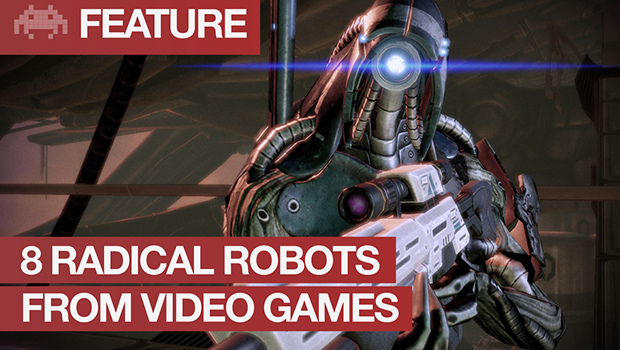 It is dangerous because it wants you to buys physical toys in order to get the most out of it. As you quest you will find yourself winning weapons and items of clothing for team members you don’t yet own as well as shown an advert for said team member in-game making children turn around and ask mummy and daddy to buy them. It is a really clever idea and annoying at the same time but before long you will find you have shelves of these figures around your house. At the same time, the game is a lot of fun and it is nice that toy figures still exist even if they now have digital counterparts. 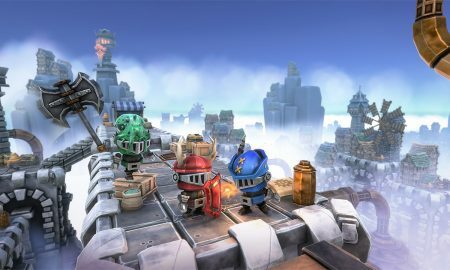 Due out in October, this sequel to SWAP Force sees you being able to collect and control the villains of the series as well as use all your previous Skylanders. However, TRAP Team goes further than SWAP Force in that instead of just putting characters into the game from the physical world you can now pull the villains out and ‘trap’ them in the all new power pad. Once you defeat an enemy, the game shows the enemy being sucked out of the screen and there voice comes out of the power pad giving the illusion that you have them trapped. 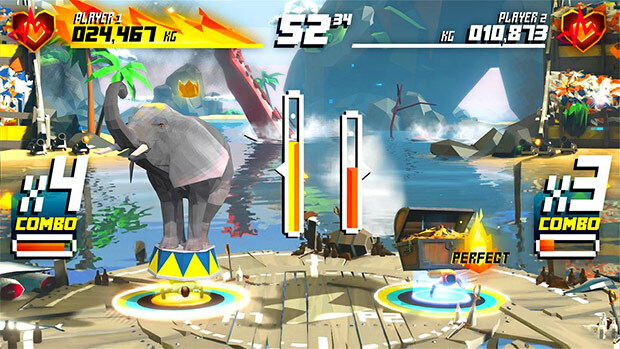 Shape up mixes crazy mini games with exercise as players compete in a series of mad cap activities from push ups with heavy virtual objects on your back to squat thrusting to the moon. 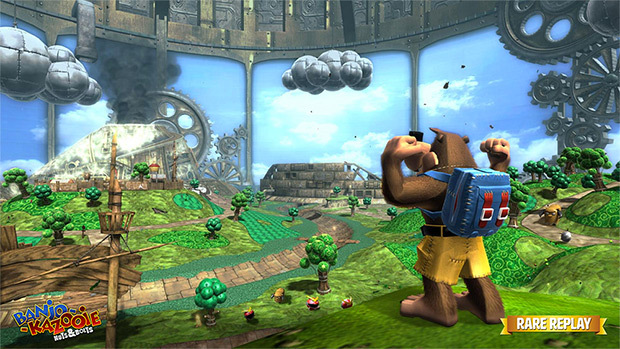 The game uses real-time green screening to put you directly into the game so you can see your likeness run, jump, thrust and push your way to victory, Whilst this game does look like fun, I would be interested in seeing the lag time between the real you and your digital version. After Skylanders earned over a billion dollars, Disney was soon looking for a way to leverage its own wealth of characters. 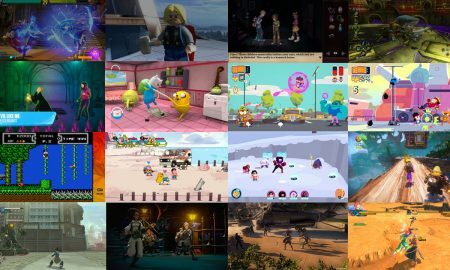 As such, they created Disney Infinity which is a virtual toy box where real world toys can be used to unlock characters and games in the game. Play sets can also be bought that include additional in-game worlds and a story driven quest. 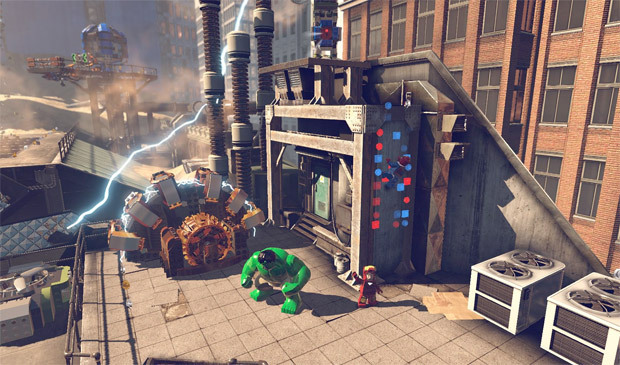 Xbox One will see version 2.0 arrive in September and all the characters from the original can be used in the toybox (however playsets do not work). Version 2.0 will also see the addition Marvel characters being added. So Elsa from Frozen can play along side Spiderman battling pirates. I am really excited about this one but at £10-15 per character it is going to be an expensive hobby. 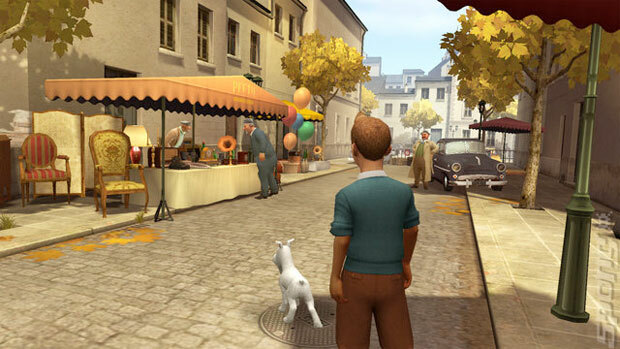 This game was a surprise when it appeared on the Xbox Marketplace and an even bigger surprise when it was given away free for two months as part of Microsoft’s Games With Gold initiative. 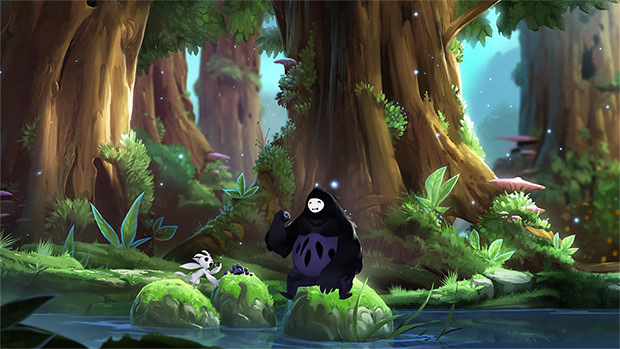 Max: The Curse of Brotherhood is a 2D platforming game that sees young Max try and save his little brother from a strange world, after using a spell he found on the internet to banish him from his bedroom. The characters are really sweet and it looks beautiful. The violence from Max is minimal but there are a number of difficult puzzle elements that might need an experience gamer to work through. 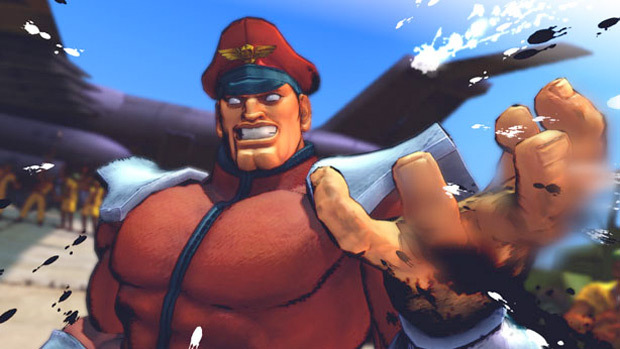 However, the game is a joy to play and some of the action sequences are truly epic. 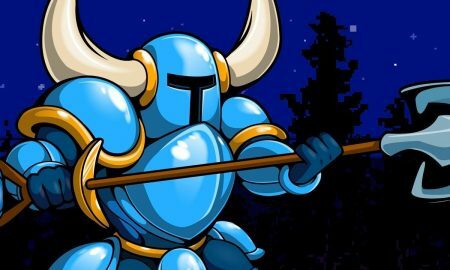 * Monsters chase Max but Max and after one hit it fades to black. 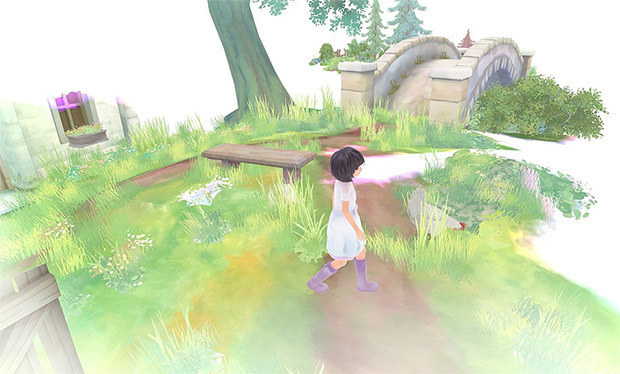 This game is worth getting just for the visuals as it is a stunning piece of art where you play a fairy-like girl who floats around the levels solving puzzles and battling monsters. However, the battles are fought in a classic RPG style so neither player or enemy actually touch, only display an animation when hit etc. 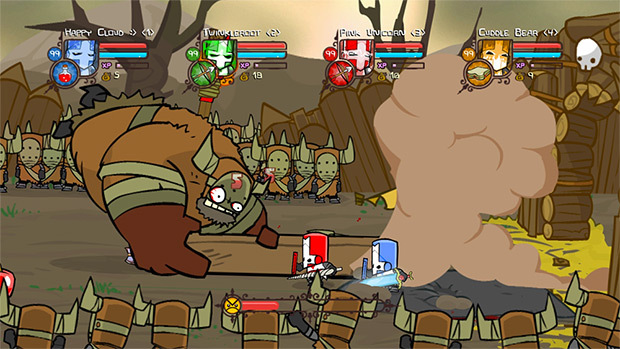 The combat system is simple and well thought out and although there are monsters in it, the hand painted art style softens their effect greatly. This game follows Emmett on his quest to save they world with a myriad of over 90 random characters including Batman, Superman, Wonder Woman, the Green Ninja, Gandalf, Shakespeare, Cleopatra and many more. 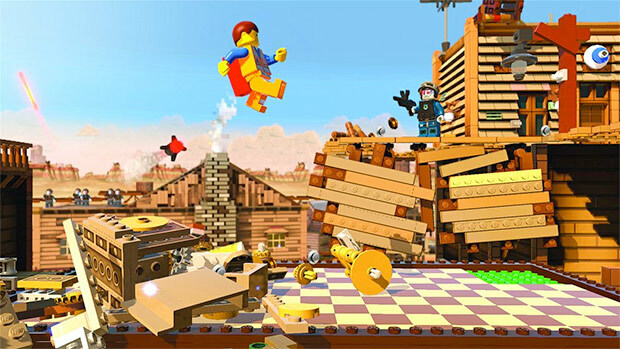 If you are a huge fan of the movie then this could be a lot of fun, however, the gaming press has suggested that the games graphics are not up to par with other Lego games and it does suffer from some glitches. 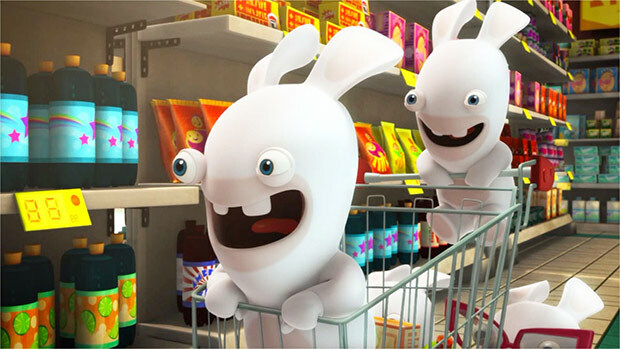 Originally from a Rayman game, the Rabbids have now got their own show on Nickelodeon. 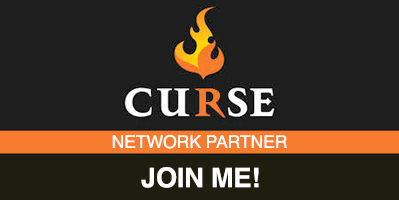 This show is one of the first of it’s kind as it invites viewers to use a iPad to interact with the show. This game is the self contained version of that show. 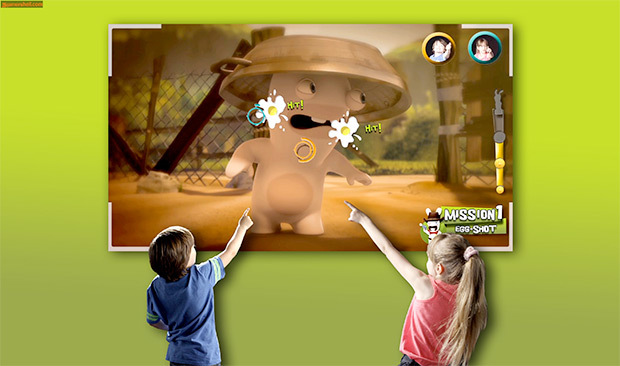 Players use Kinect to take part in a series of mini games that move the TV show along. The graphics are Pixar quality and and it can be quite funny but you might find that there is more standing and watching than active gameplay. 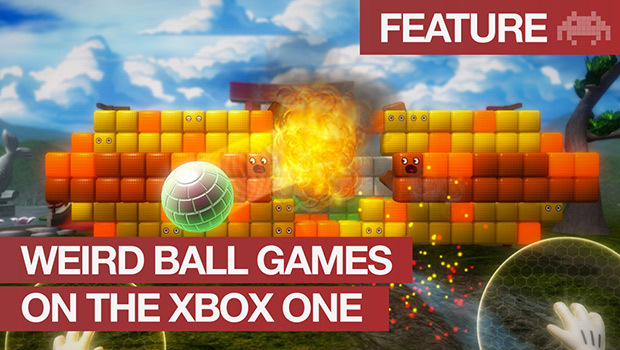 Boom Ball For Kinect is a harmless full body Kinect game that see players hitting virtual balls towards a wall with the aims destroying all the blocks. 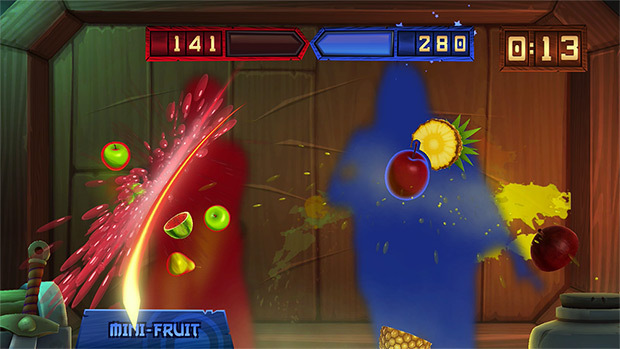 It looks and feels low budget but it costs less than some high end mobile games so could be worth a go for Kinect fans. 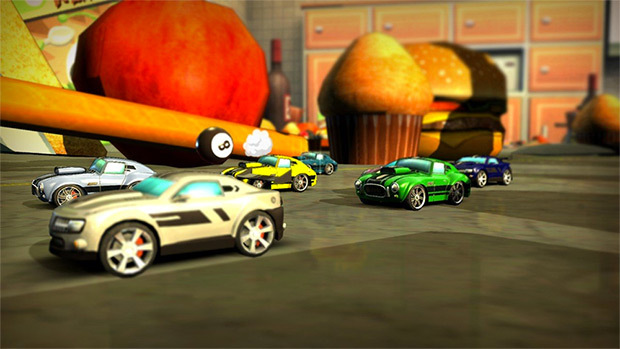 The classic board game has come to the next generation with all new 3D graphics and various new game types. 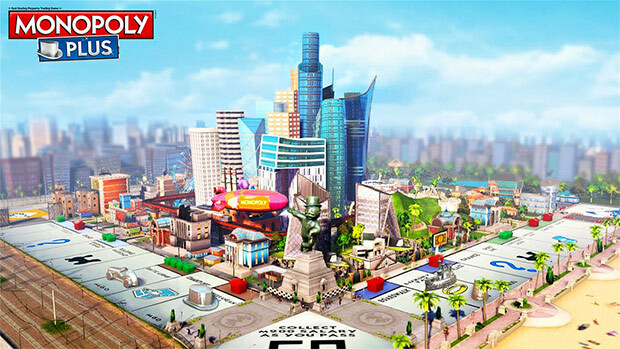 Whilst the classic game might be suitable for older children, younger children will enjoy the My Little Pony DLC or the ‘My Monopoly’ that allows players to create custom boards meaning you can add places relevant to your Children. Once created you might find you children buying up the Grandparents house and charging rent to all those who set foot in there. 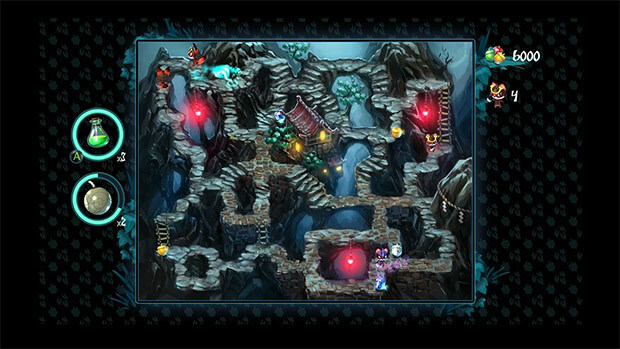 Whilst the premise of the game is a little strange (moving the coffin of a dead king), the game itself is quite sweet as the Prince and Princess must work together to get the ‘Chariot’ to the end of the level. 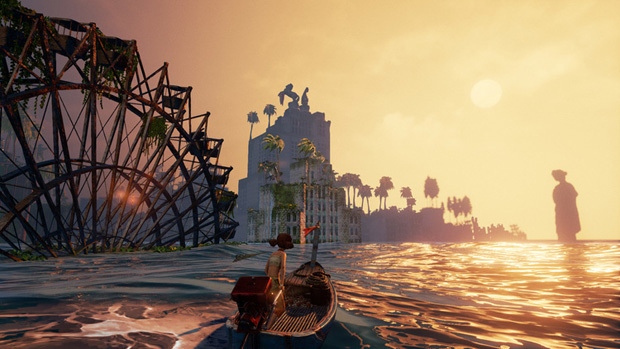 The visuals are sweet and it might be one of those games that brothers and sisters might interesting as it challenges them to cooperate together in order to complete the game. Nutjitsu is basically a Pac Man game where a Ninja Squirrel walks around a level collecting acorns whilst avoiding foxes. 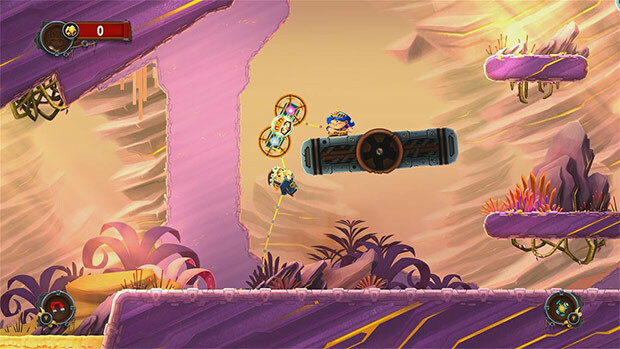 There is no fighting but additional power ups can be earned throughout the game such as bombs (giving it a Bomber Man style appeal) but overall the game is pretty harmless. 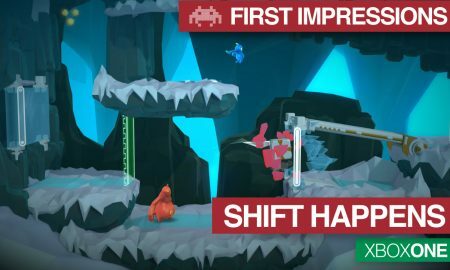 The graphics are nothing to write home about and they retain their original Windows 8 styling but this 2D top down game would make a great introduction to gaming for those looking to get used to twin stick controls. 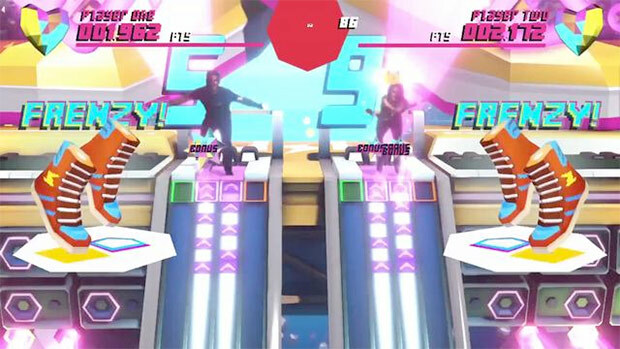 The ultimate workout game on the Xbox One has to be Shape Up which literally puts you in the game and makes your digital doppelganger take part of an array of virtual exercises. Players will be doing real world press ups, whilst their digital version does the same except with elephants on his back. 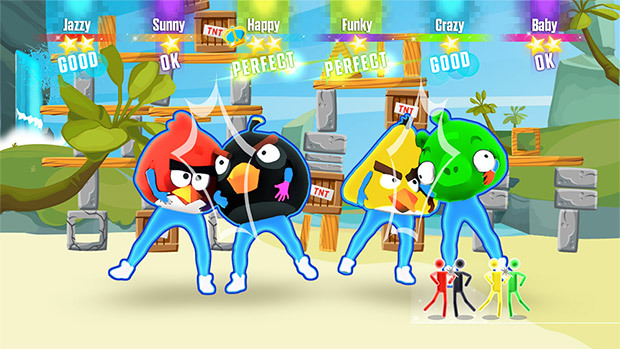 There is a range of exercises, each hidden amongst crazy minigames. This really does make exercising fun. 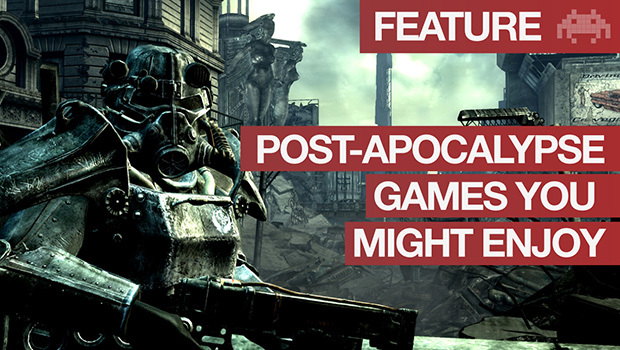 Many of the story driven games mentioned [in this video] do have cartoon violence, monsters and player death. I know my wife would prefer our children’s games to be less violent. Out of the ones already covered, Just Dance, Shape Up, Viva Pinata, and Super Toy Cars do not contain violence. 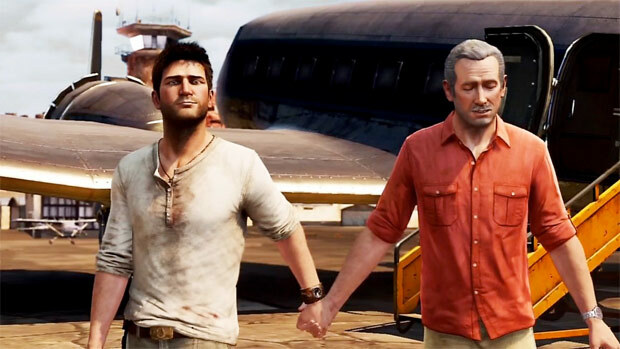 The building section of Disney Infinity and Minecraft also can also avoid this is the creator chooses it. 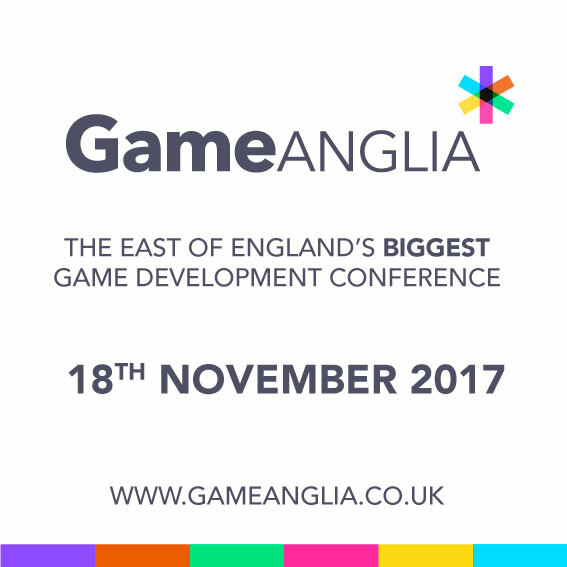 The following two titles do not include any violence or ‘death’ state but may only suite those gamers aged seven and above. 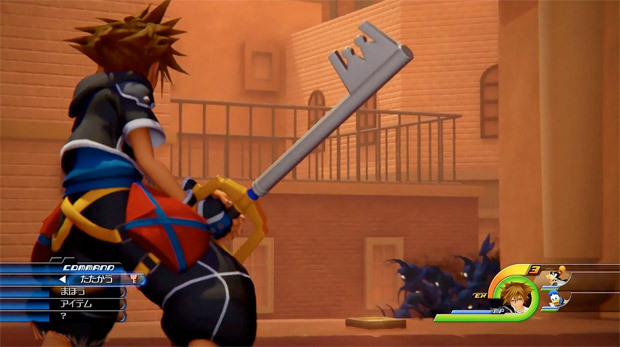 Kingdom Hearts 3 is the third game in the loved RPG franchise and features an older Sora who sets off on an epic adventure with Mickey, Donald and the awesome Goofy through a slew of new and classic Disney worlds. 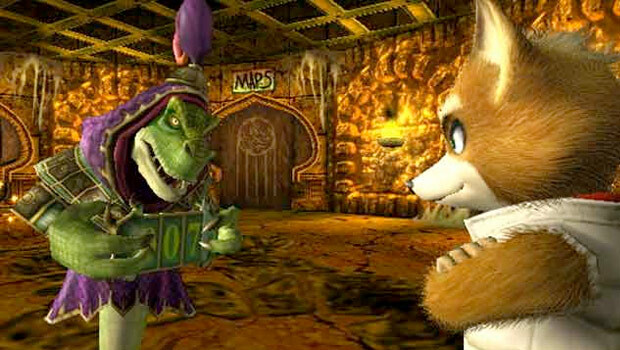 This game has all the ingredients of a child friendly game, classic Disney characters with a strong RPG calibre behind it. 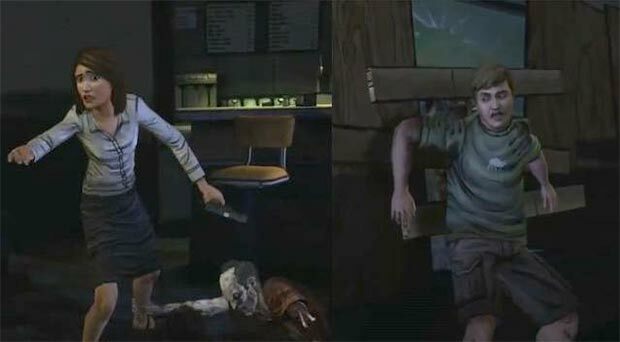 The previous games were great but the second one did get decidedly harder, so I hope that the latest game has address that balance and has re-focused on the children that hope to play it. 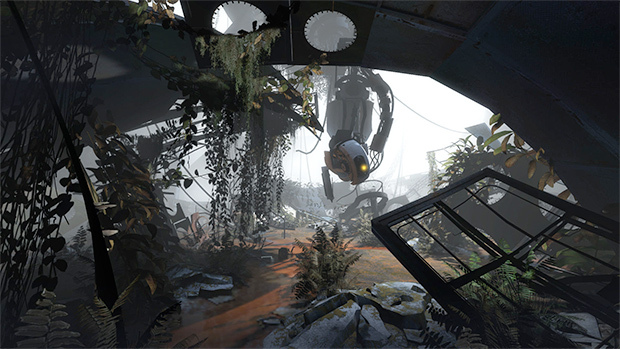 The visuals look stunning and if the story is anything like the previous games then we are in for a delight. 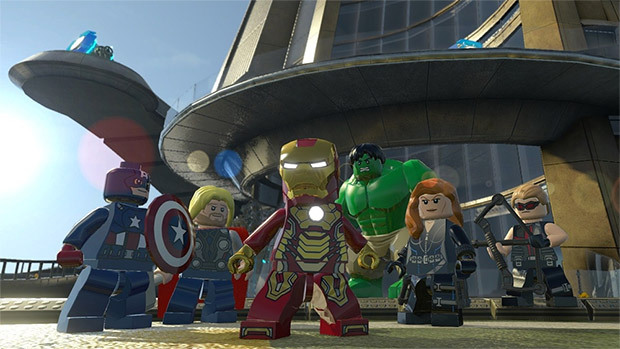 The Avengers game brings together over 100 new and returning characters in this epic game that span various films that not only include the avengers movies but also the Thor, Captain America and Iron Man movies. Due for a February release I wonder whether this will have any Lego Dimensions cross over content. 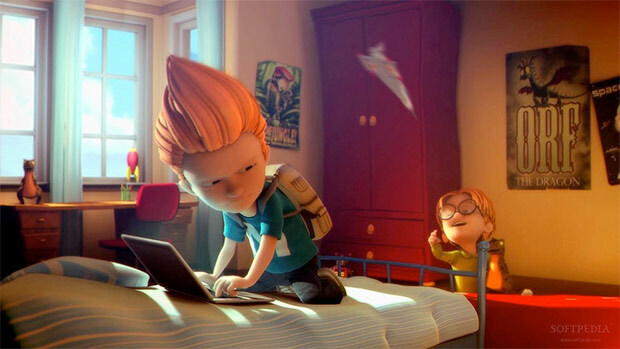 The Xbox is not synonymous with child friendliness. 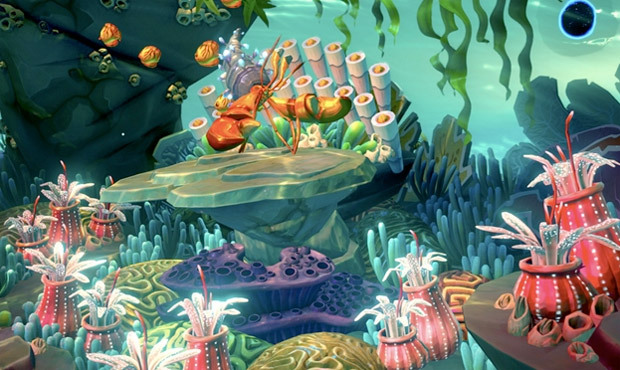 This list outlines some of best games for children on the Xbox One.